Here we share a direct link to Download iMac and iPad 2019 Stock Wallpapers. Apple has introduced a new iMac and iPad 2019 with new processors, including up to 8-core Intel processors and new Vega graphics. We got a total of 4 iMac and iPad 2019 wallpapers, which comes prebuilt in the device. Download iMac and iPad 2019 Stock wallpaper from below. The iMac 2019 comes with two options, a 21.5″ iMac with 6-core and a 27″ display with an 8-core. The new 21.5″ iMacs offer 8GB 2666MHz DDR4 memory configurable to 32GB while the 27″ model also offers 8GB 2666MHz DDR4 memory configurable to 32/64GB. The new iPad Air features a 10.5-inch Retina display, an A12 Bionic processor and support for the Apple Pencil. The iPad 2019 features a 3.5mm headphone jack and Touch ID. iPad Pro has two great cameras equipped with Smart HDR. A 12-megapixel camera for stunning photos, 4K video, document scanning, and AR experiences. And a TrueDepth camera perfect for Portrait selfies, FaceTime, Animoji, and Memoji. We got a hands-on iMac and iPad 2019 Stock Wallpapers. 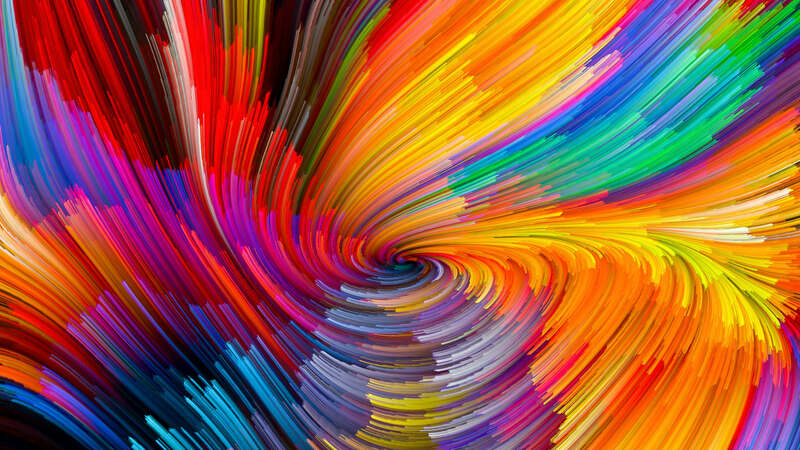 These colorful and Stunning Apple iMac and iPad 2019 Wallpapers is available in 2340 × 1080 pixels which look beautiful on any device. You can download a zip file containing all stock wallpapers of iMac and iPad 2019 in QHD resolution. All the wallpaper shown above are resized to fit here. You can download all stock wallpapers of iMac and iPad 2019 in full Resolution from the link below. Also, check out our Stock Wallpaper Section. 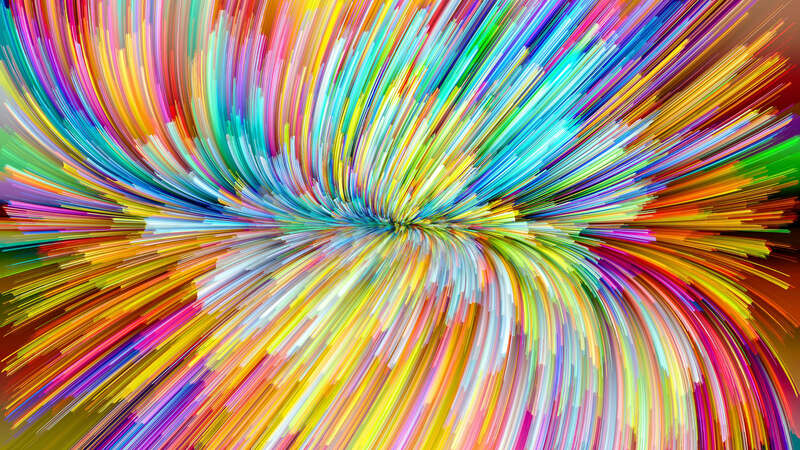 These are the stunning and beautiful Stock Wallpapers of iMac and iPad 2019. 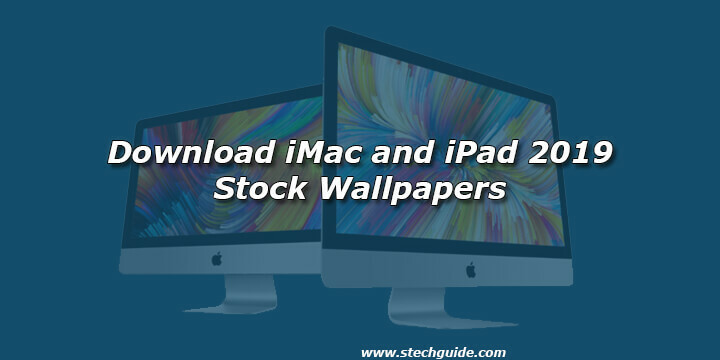 Download these beautiful and colorful iMac and iPad 2019 Stock Wallpapers and share it with your friends.